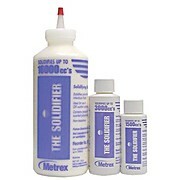 Solidifies liquid medical waste in collection vessels, such as suction canisters. Protects healthcare workers and promotes workplace safety. 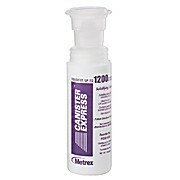 Eliminates spilling, splashing and aerosolizing of liquid medical waste.